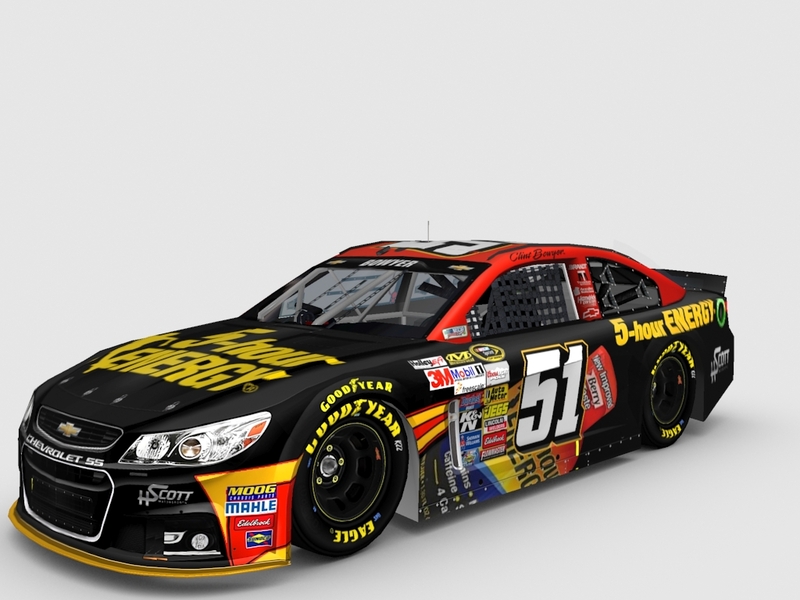 A lot of news of new paint schemes have been coming out recently so this is where we will showcase it. You can also design and put your schemes here on what you think the car would look like. #4 schemes have been released. You should put the pictures under spoilers! I found sort of a prediction of Clint Bowyer's future ride. I doubt they would keep the same design for the ride but you never know. 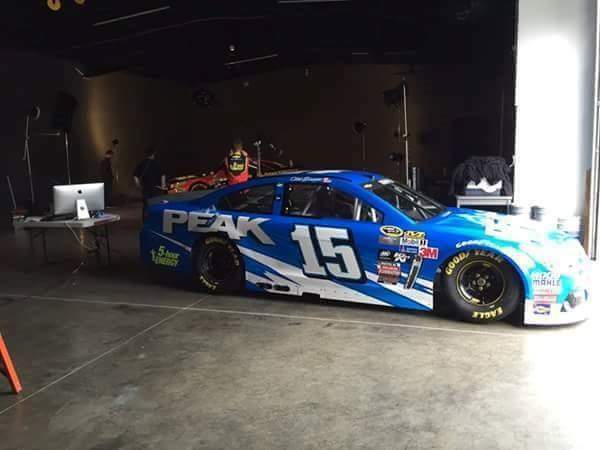 Knowing NASCAR rules for designs that wouldnt be allowed. As well as knowing how HScott design things. Chase Elliott's scheme will be released monday!!! 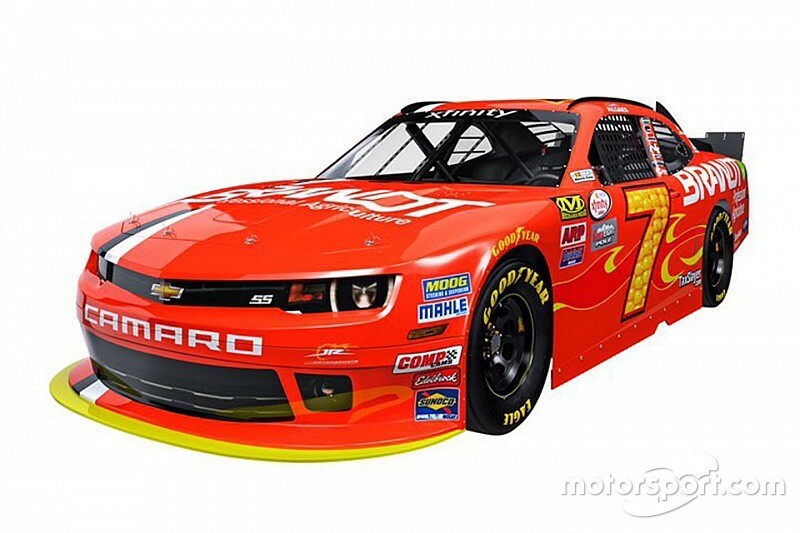 Chase Elliott's car has been revealed and will sponsor Chase for 24 races. What surprises me is that Mountain Dew is on the side of the car. 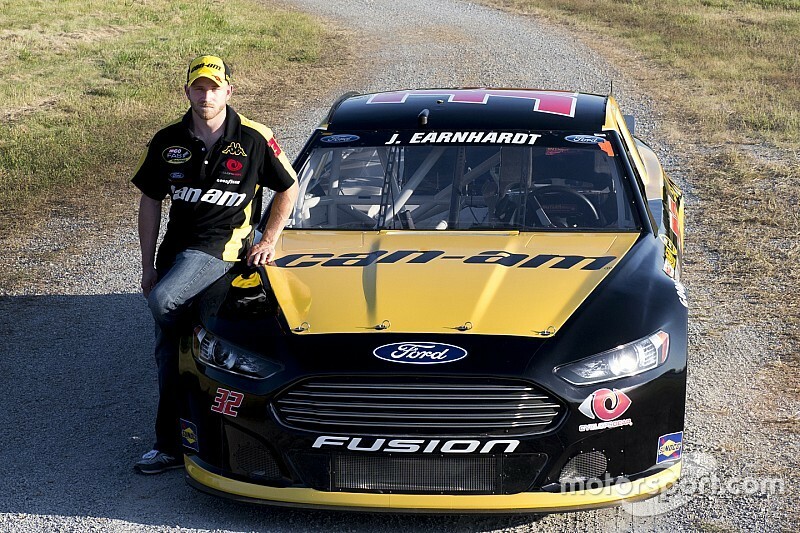 Mtn Dew is not sponsoring Jr as much next year from the fact that Nationwide has 21 races, Axalta 13, and Taxslayer 1. Which leaves Jr without sponsorship for one race. Perhaps Mtn Dew will be sponsoring Chase for some races. 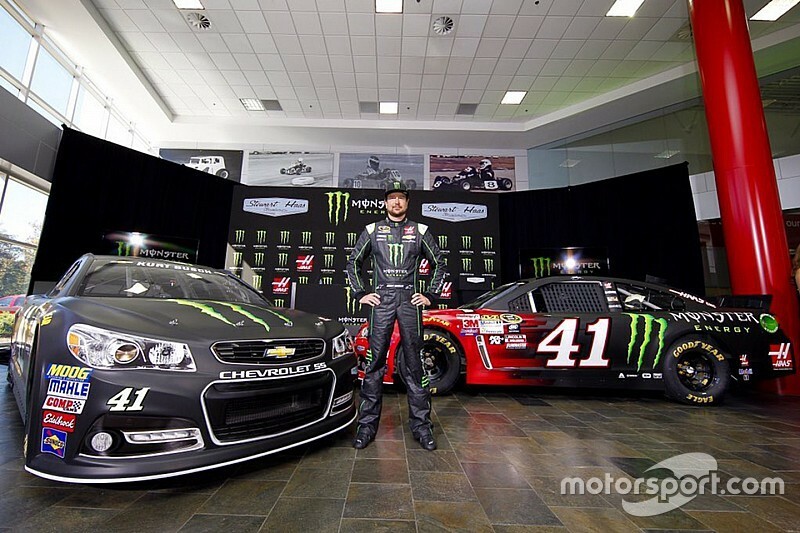 Kurt Busch's Monster Energy Car has been released and here it is. It will be the primary sponsor for 17 races and be on the car with Hass Automation for 18 races. Thank you Jake for giving this forum a purpose while we're in a transition period. 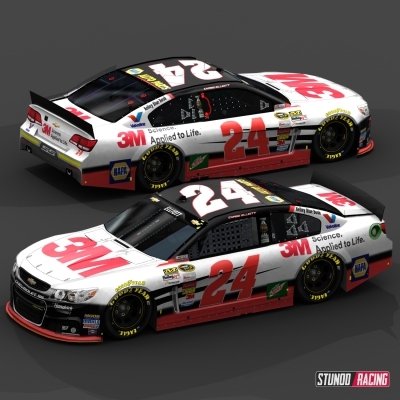 Rumor has it that Chase Elliott's 3M scheme has been leaked and it should look sort of like this. I think that the side numbers need to be yellow. 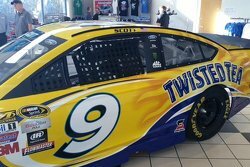 Twisted Tea has been confirmed to Brian Scott but the scheme, not yet but maybe a preview?